As an attorney who handles real estate closings, knowing the ins and outs of title law is not optional. Being able to identify, analyze and cure common defects is a vital part of your practice, and one that comes with an assortment of liabilities and pitfalls. In this two-day, inclusive title law course, you'll learn the latest techniques for examining titles and curing common defects, as well as gain a thorough understanding of title insurance policies, endorsements and commitments. Build your title law knowledge at this comprehensive program - register today! Identify critical title insurance risks inherent in public land records. Discover when (and when not) to use endorsements. Learn new insights and tips on obtaining additional coverage. Dig deep into key issues of the commitment and how it portrays and differs from the underlying title. Find out what attorneys can be held liable for in title examination - and how to avoid those risks. 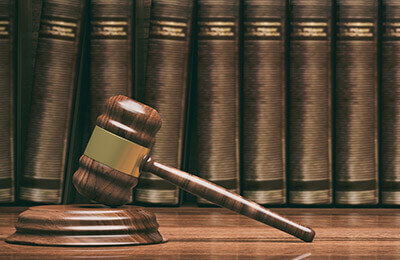 Learn how title examiners analyze breaks in chain, foreclosure, bankruptcy and boundary issues. Gain new techniques for drafting easements, deeds, releases and affidavits of facts. Know how to read legal descriptions, surveys and plat maps like a surveyor. Identify grounds for a quiet title action, what records are needed and how to find them.